Today is such a big day for us at XOMNI. 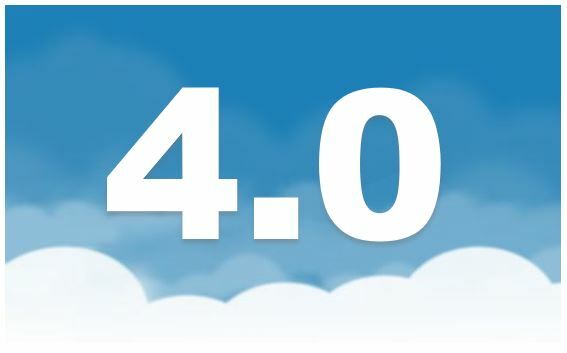 We are proud to announce verison 4.0 of our cloud platform and a huge overhaul of our API authentication architecture. This innovation makes our powerful feature set for rich application development even more approachable for customers who want to integrate their on-premise infrastructure. In addition, XOMNI 4.0 drastically improves how we handle device access licenses and overall device management and authentication. In the past, device access licenses were issued and distributed centrally through our Management API set. This worked very well for customers who want to use their current application distribution models and infrastructure. With XOMNI 4.0 we introduce new APIs to enhance this model while adding support for public application stores like AppStore, Google Play and Microsoft MarketPlace. Applications distributed through private application stores will be able to provision their own licenses on-the-fly. XOMNI 4.0 replaces basic authentication with a multi-level oAuth implementation to help authenticate Public, Private and Management API sets. Multi-level oAuth continues to support the simple and easy to use API access our customers love while enabling federated PII data access through 3th party identity providers. We are confident developers will enjoy the flexible yet simple approach we took handling various levels of sensitive data. In order to migrate your application to XOMNI 4.0 feel free to take a look at the API changes on our developer portal. http://dev.xomni.com/v4-0/releases We are sure you will find the process straight forward. Be sure to let us know what you think on twitter and facebook. We are already working on the next version and would love to hear your feedback! This entry was posted in Announcements, DevTeam, Stories on May 12, 2016 by Daron Yondem.